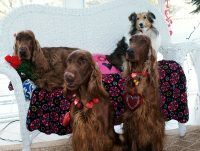 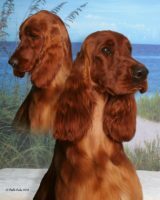 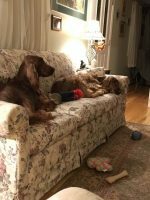 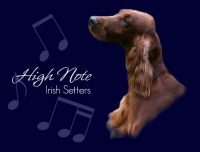 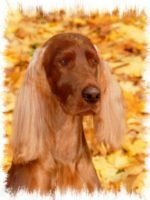 Lake Effect Irish Setters, located in snowy Oswego, NY is the perfect setting for these beautiful red dogs. 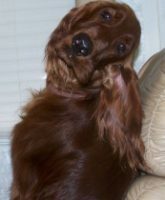 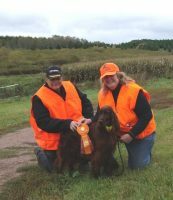 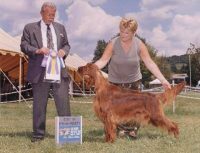 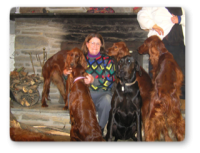 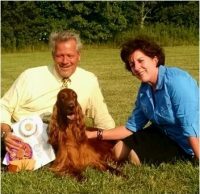 At the home of Bonnie Sheldon live several Irish Setter champions. 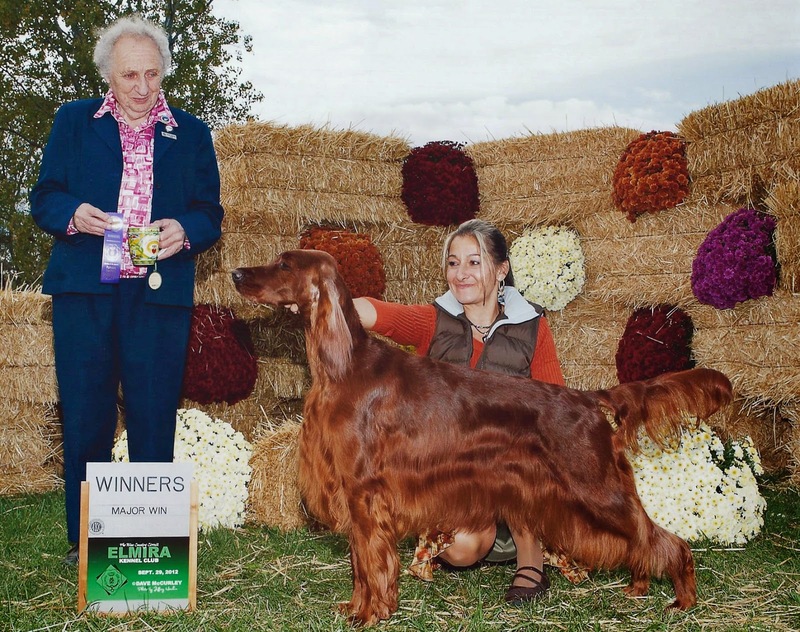 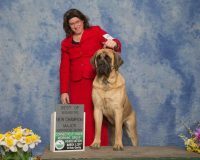 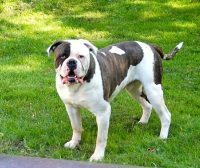 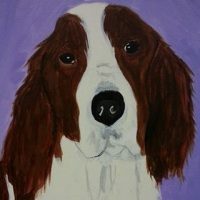 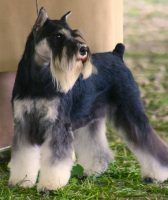 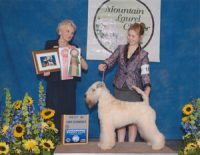 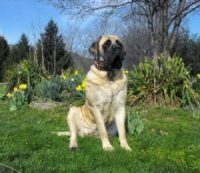 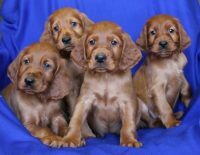 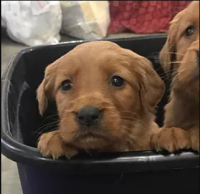 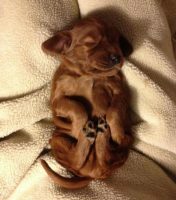 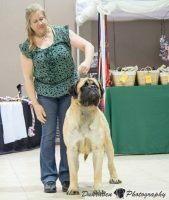 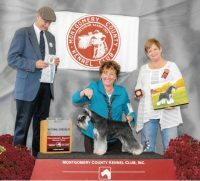 From our litter, 7 have won Championships in Conformation or Agility, and2 more are pointed.